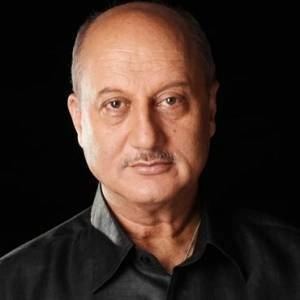 Anupam Kher (born 7 March 1955) is an Indian actor who has appeared in over 500 films and many plays. Mainly working in Hindi films, he has also appeared in acclaimed international films such as the 2002 Golden Globe nominated Bend It Like Beckham, Ang Lee's 2007 Golden Lion-winning Lust, Caution, and David O. Russell's 2013 Oscar-winning Silver Linings Playbook. 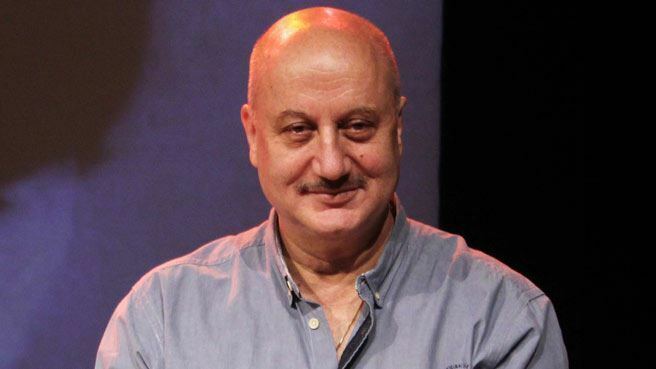 Kher has won the Filmfare Award for Best Performance in a Comic Role five times. For his performance in the 1988 film Vijay he won the Filmfare Award for Best Supporting Actor. He has held the post of chairman of the Central Board of Film Certification and the National School of Drama in India. He is currently the chairman at Actor Prepares. The Government of India honoured him with the Padma Shri in 2004 and the Padma Bhushan in 2016 for his contribution in the field of cinema and arts. 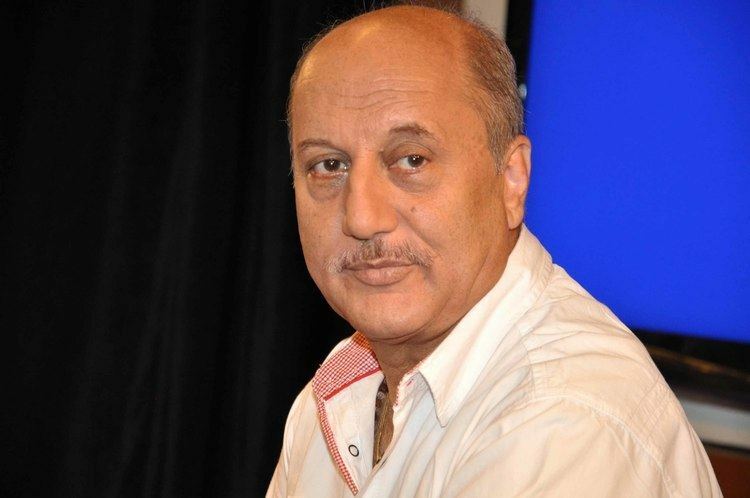 Kher was born on 7 March 1955 in Shimla, in a Kashmiri Pandit family. His father was a clerk and he had a modest upbringing. He received education at D.A.V. School in Shimla. In his struggling days as an actor in Mumbai, he slept on railway platforms. He is an alumnus and a former chairperson of the National School of Drama. Some of his early roles were in plays performed at the Himachal Pradesh University. Kher made his acting debut in the 1982 Hindi movie Aagman. Then in 1984 came Saaransh, where 28-year-old Kher played a retired Template:Middle-class Maharashtrian man who has lost his son. He hosted TV shows such as Say Na Something To Anupam Uncle, Sawaal Dus Crore Ka, Lead India and the recent The Anupam Kher Show - Kucch Bhi Ho Sakta Hai, which has become a big hit on its 1st episode when Shah Rukh Khan was invited as his guest. He has had many comic roles but has also played the villain such as his acclaimed role as the terrorist Dr. Dang in Karma (1986). For his role in Daddy (1989) he received the Filmfare Critics Award for Best Performance. In 2009, Kher voiced Carl Fredricksen in the Hindi-dubbed version of the Disney-Pixar animated film Up, which was his voice role. 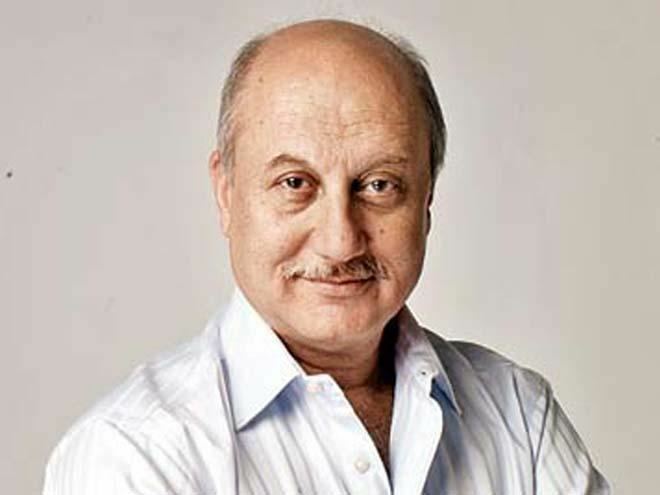 In 2016, Anupam Kher narrated in the ABP News documentary TV series Bharatvarsh, which showcases the journey from ancient India to the 19th century. In late 2016, Anupam Kher made his first fiction production named Khwaabon Ki Zamin Par airing on Zindagi. Anupam Kher is married to actress Kirron Kher (since 1985). Her son, his stepson, is actor Sikandar Kher. While speaking (During March 2016) in Kolkata at the Telegraph National Debate on Intolerance, he mentioned that Yogi Adityanath and Sadhvi should be thrown out of BJP and jailed.